This document defines the processes and policies that govern the FACE™ (Future Airborne Capability Environment) Conformance Program. This document defines the processes and policies that govern the FACE™ (Future Airborne Capability Environment) Conformance Program. The goal of the FACE Conformance Program is to provide a trusted, accessible, and fair process for achieving FACE Conformance Certification. These processes and policies define what can be certified, what it means to be certified, and the process for achieving certification. They also define the obligations on Software Suppliers for FACE Conformance Certification. This document is intended for those interested in the certification of a Unit of Conformance (UoC) or a UoC Package. 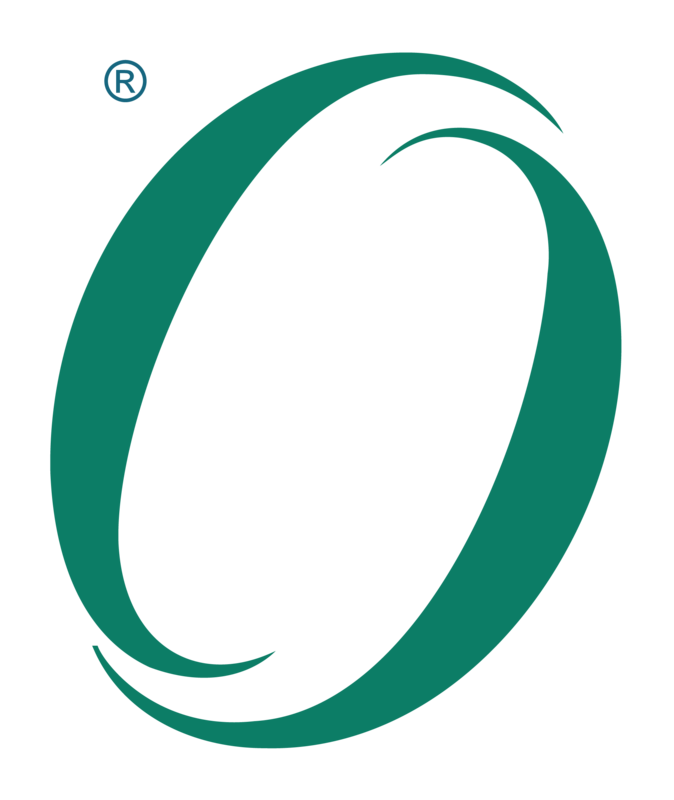 A UoC Package is a valid set of UoCs as defined in the FACE Technical Standard. This policy – in conjunction with the Technical Standard and Certification Agreement – constitutes the set of requirements and obligations for achieving FACE Conformance Certification. Buyers – for example, government stakeholders intending to procure FACE Certified UoCs – will also find this document useful for understanding what they can expect from a FACE Certified UoC.